Hodor hodor hodor hodor hodor, hodor hodor Hodor , HODOR! 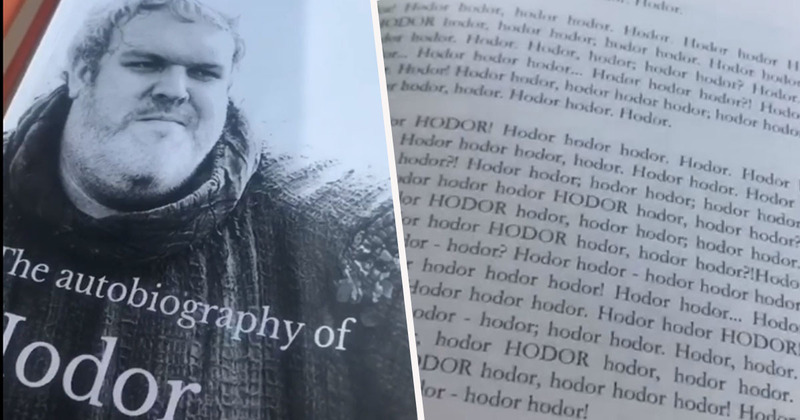 Just when you thought you knew every side of Westeros, one absolute genius has published Hodor’s autobiography. North From Winterfell: The autobiography of Hodor has been available to buy on Amazon in paperback or Kindle versions since July 2017, and we can’t believe a) it’s taken someone so long to think of this, and b) this long for us to find it. Perhaps this is the missing link to how Game of Thrones ends! Hodor hodor hodor, hodor hodor, hodor hodor Hodor hodor. Hodor, Hodor hodor hodor hodor hodor hodor hodor. Hodor, Hodor hodor hodor, hodor hodor. Hodor hodor hodor hodor Hodor – Hodor hodor hodor hodor – hodor Hodor hodor hodor. Hodor Hodor hodor hodor hodor hodor Hodor Hodor hodor Hodor, Hodor. Hodor Hodor Hodor: Hodor hodor hodor Hodor hodor hodor hodor Hodor. Hodor hodor hodor hodor Hodor hodor hodor hodor. Hodor, Hodor hodor hodor, hodor hodor Hodor. Hodor hodor hodor, Hodor hodor. Hodor hodor, Hodor hodor hodor hodor hodor hodor hodor hodor Hodor hodor hodor. 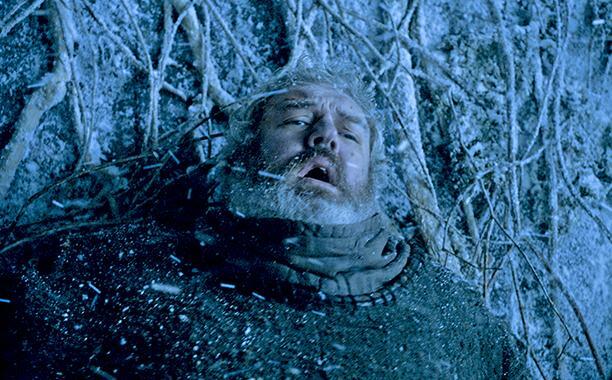 For the first time ever Hodor tells his humble, yet harrowing tale in his own words. 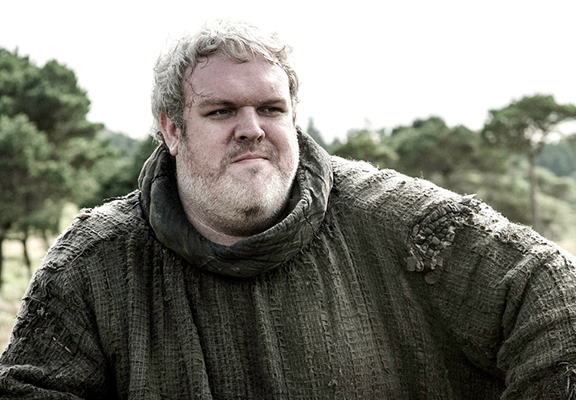 The great grandson of Old Nan, young Hodor (given name Wylis) began his career as a stablehand for the House Stark. Wylis often found himself overjoyed by basic things like presenting Bran with a new saddle, hearing the echo of his own voice in a well, or greeting one of the Stark direwolves. He is deeply loyal to the Starks, who have treated him very well, apart from the time Bran Stark destroyed his mind by warging into him as a child. Despite his large size and strength, Hodor is a gentle soul who is terrified by violence – even violence done by himself, as he often cowers in fear instead of fighting back against foes who are actually smaller than he is. Even so, his loyalty to the Starks is so great that he continued to follow (or rather, carry) Bran Stark through great dangers. Again, and I can’t stress this enough, Hodor tells you all this and more IN HIS OWN WORDS. Hodor Hodor Hodor: Hodor hodor hodor Hodor hodor hodor hodor Hodor hodor Hodor. Hodor hodor hodor Hodor hodor Hodor.